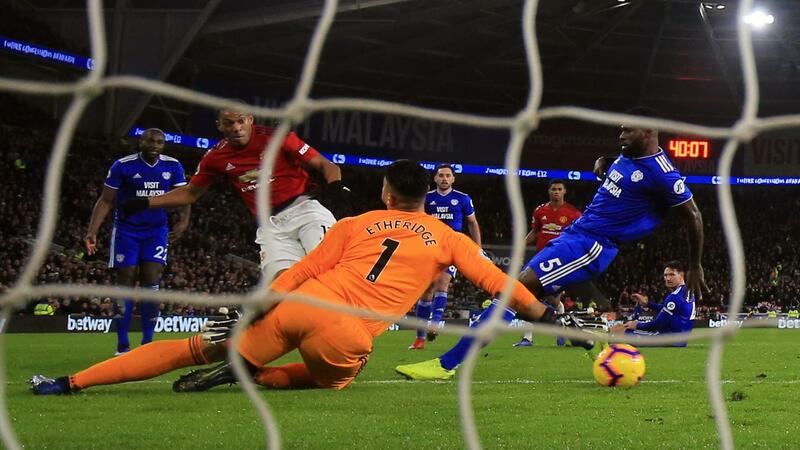 Eighteen-year-old Michael Obafemi broke a Southampton record with his first Premier League goal at Huddersfield Town, while Anthony Martial produced a landmark strike of his own for Manchester United. For these and more eye-opening statistics from Matchweek 18, read on. Click on the results for more data on each match. Mohamed Salah has scored once in each of his last six Premier League matches against promoted opposition. 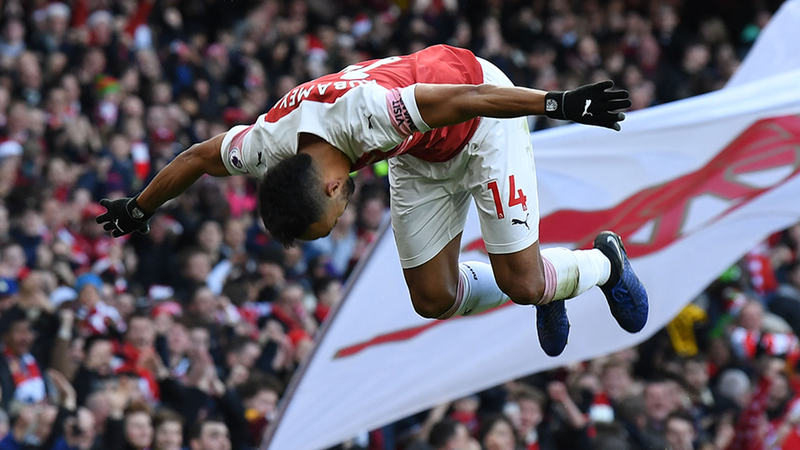 Pierre-Emerick Aubameyang has 22 goals in his 31 PL matches, five more than the next Arsenal player at the same stage, Thierry Henry with 17 goals. David Brooks has five goals in his last 11 league appearances, after just three in his previous 35. 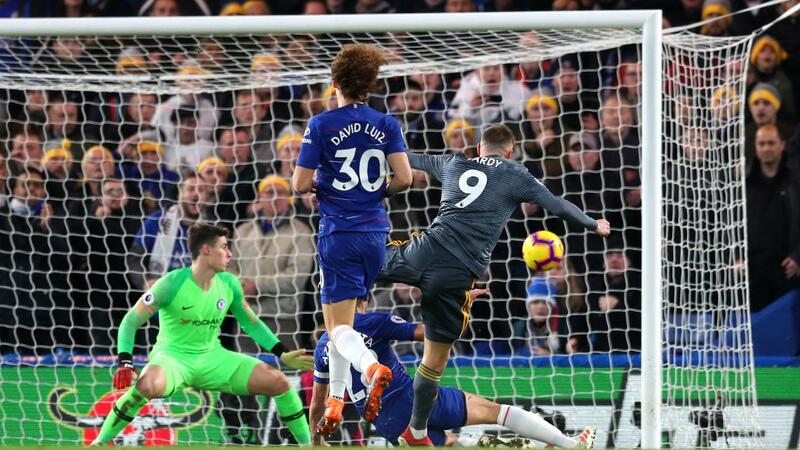 Jamie Vardy has scored 13 goals in his last 15 Premier League appearances against last season's top-six sides. 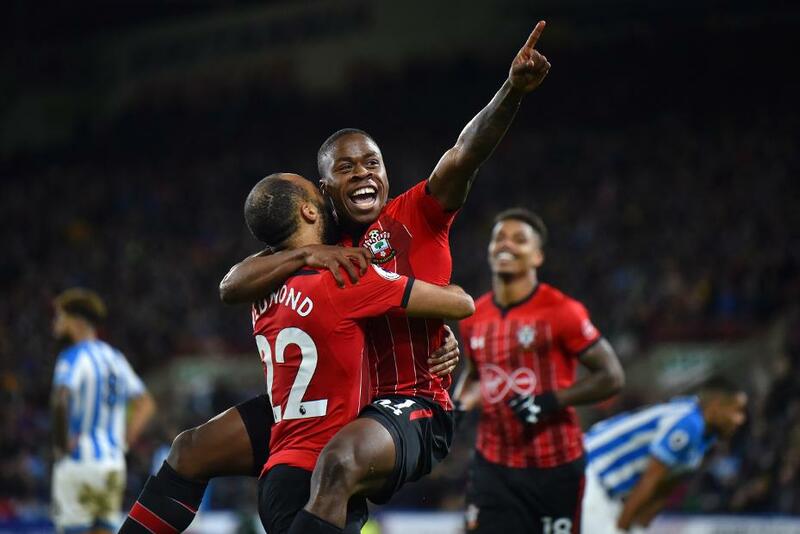 At 18 years and 169 days, Michael Obafemi is the youngest player to score in the Premier League for Southampton and the youngest PL goalscorer from the Republic of Ireland. 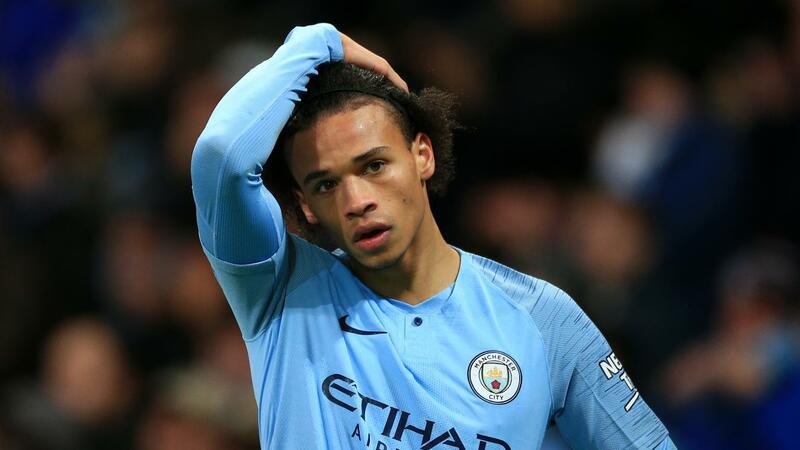 Manchester City lost a PL match kicking off at 15:00 UK time on a Saturday for the first time since August 2014 v Stoke City, ending a run of 36 matches. Fulham have kept their first clean sheet in 22 PL matches, since winning 1-0 v Norwich City in April 2014. 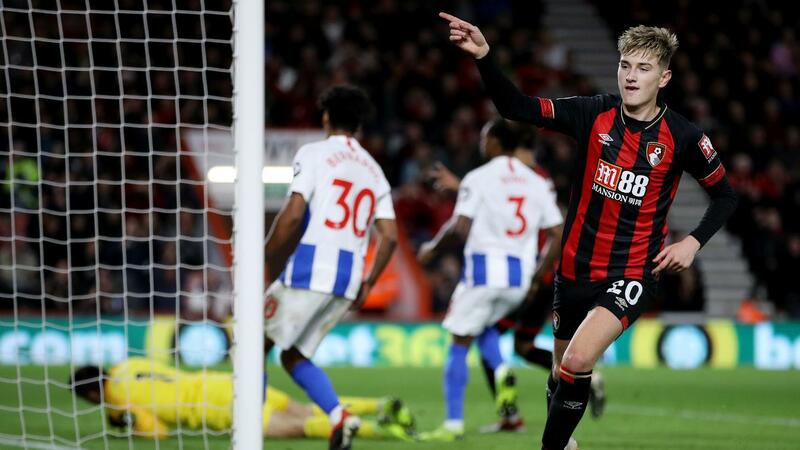 Gerard Deulofeu scored in consecutive Premier League appearances for the first time in his career. Anthony Martial marked his 100th PL appearance for Man Utd with a goal. 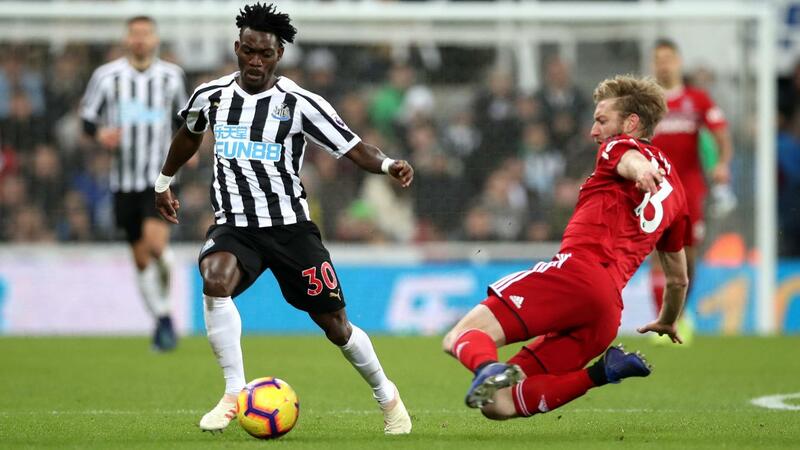 He is only the fourth Frenchman to reach a century of PL appearances for the club after Eric Cantona, Mikael Silvestre and Patrice Evra. Harry Kane has scored at least twice in each of his last four PL appearances against Everton, levelling Michael Owen’s record of doing so against one specific opponent (v Newcastle United).